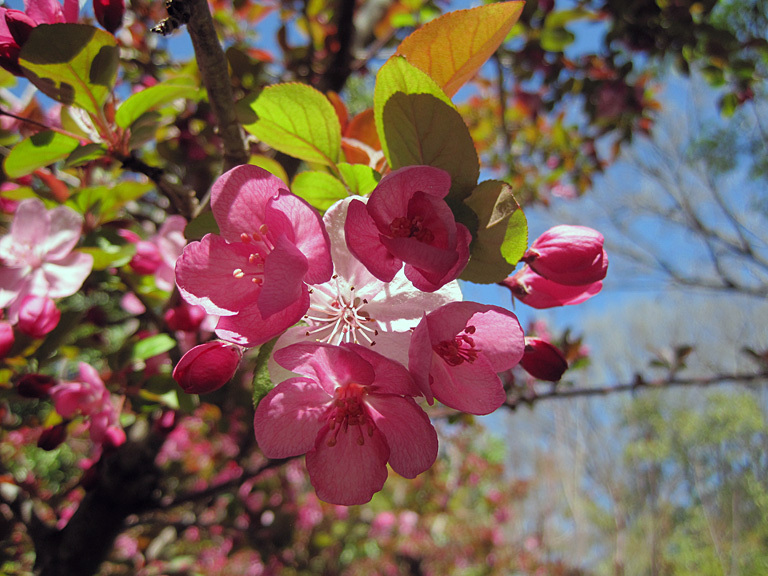 Spring has come and the cherries have blossomed. 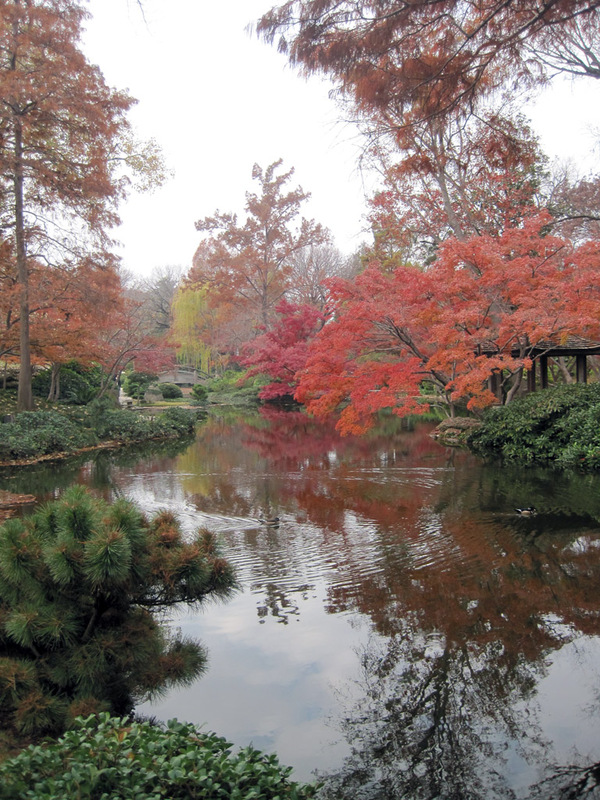 Join me for another tour of the Japanese gardens in Fort Worth. 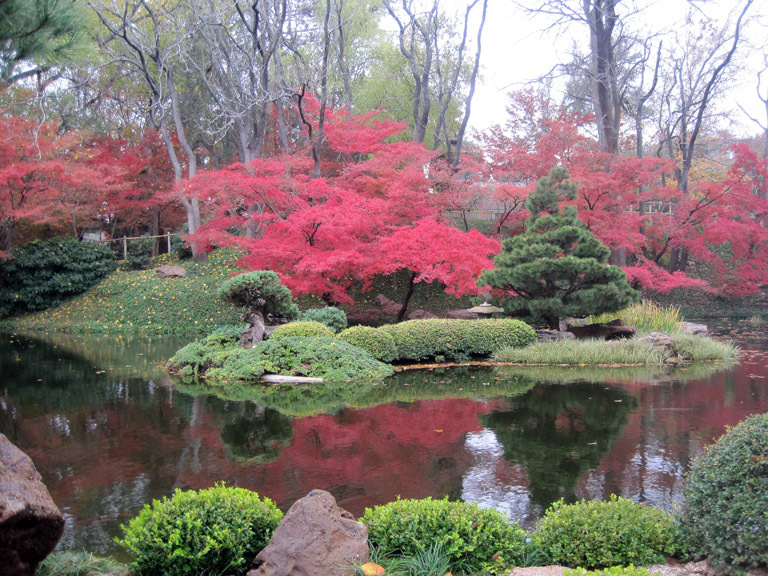 I recently posted pictures from the Fort Worth Japanese Gardens. 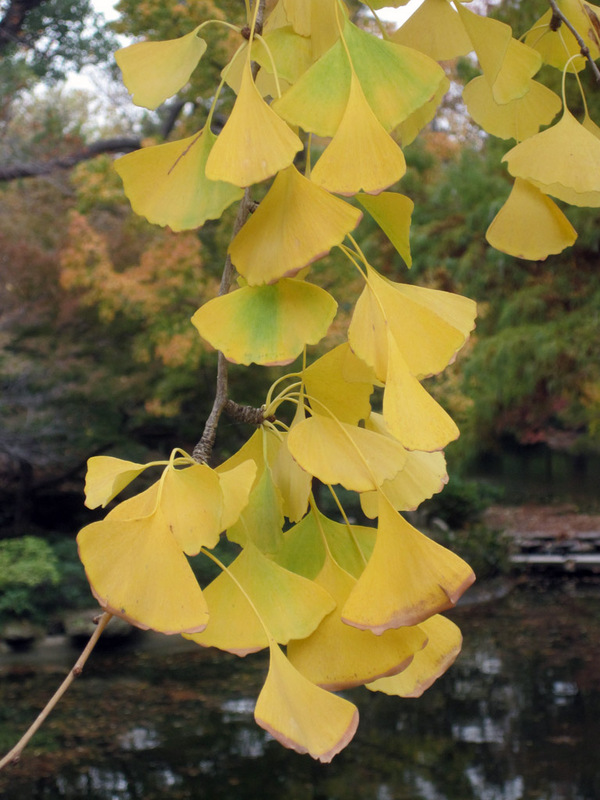 However, as the fall continued, the gardens continue to undergo magical transformations. As such, I have decided to post another round of pictures. It is amazing what a few weeks can accomplish. 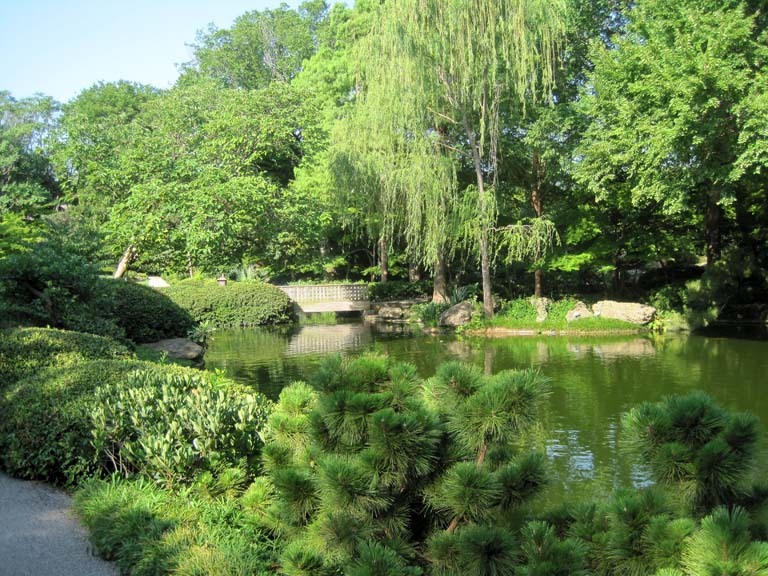 Back in July I posted a series of pictures from the Japanese gardens in Fort Worth, Texas. At the time I promise to post more pictures of the gardens in subsequent seasons. 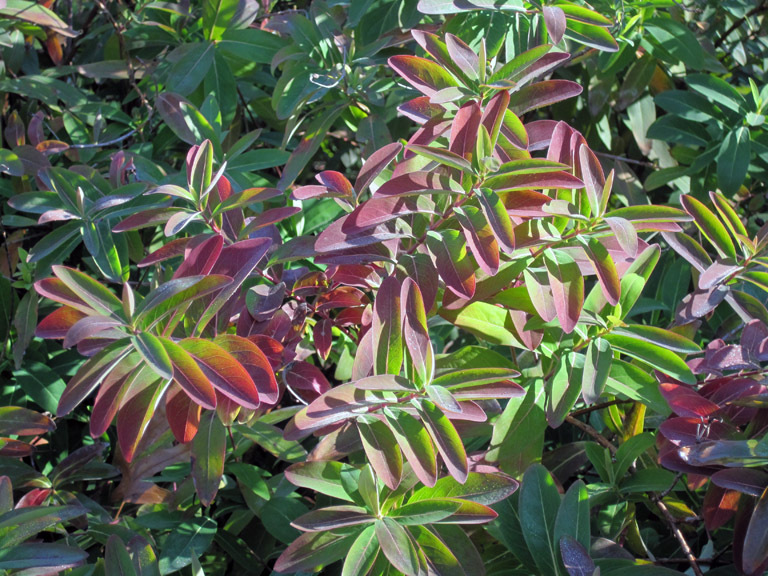 As the leaves start to turn in response to the cooler weather brought on by fall, the gardens have evolved vibrant seasonal colors. 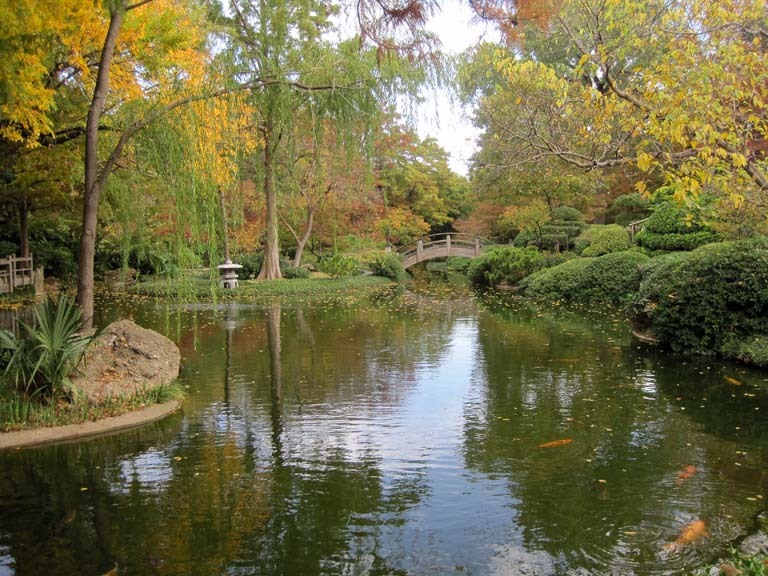 Ft. Worth, TX is home to an incredible treasure: the Japanese Garden at the Ft. Worth Botanical Gardens. I am saddened that I only discovered this now after living in Texas for four years. As you join me on this visual journey, please remember a few things; I am a terrible photographer, I took these images on a upper-low-end point-and-shoot Canon PowerShot SD1200 iS camera, and that these have not be graphically edited. This place is so beautiful, not even I can take a bad shot. Please click on any of the photos for a larger image.